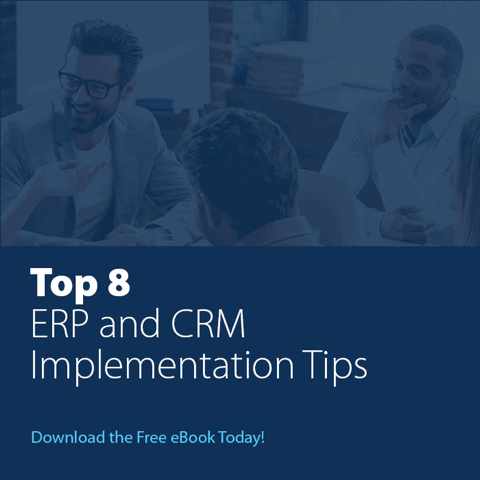 Combine familiar Microsoft Office applications with powerful CRM software to improve marketing effectiveness, boost sales, and enrich customer service interactions. Microsoft Dynamics 365 Enterprise ( Formerly known as Microsoft Dynamics CRM) equips business professionals with access to customer information through a familiar Microsoft Outlook experience which helps ensure rapid user adoption and fast results. Quickly create custom business applications and industry solutions without compromising on capabilities, budget, or delivery time right from within Microsoft Dynamics 365 Enterprise Edition CRM. Microsoft Dynamics 365 Enterprise’s CRM modules are available in two flexible deployment options: Microsoft Dynamics CRM Online (cloud computing) or traditional on-premises implementation. The application is licensed by functional area (Sales, Customer Service, Field Service, Project Service Automation, and Marketing) or their is a universal user that works across all the areas. What is Microsoft Social Engagement?